“GREASE IS THE WORD” – Outdoor Movie Night! Join us for a fun night of outdoor movie night magic with the ever-popular musical, Grease! Join our Outdoor Movie Night and Experience the friendships, romances and adventures of a group of high school kids in the 1950’s. Welcome to the singing and dancing world of “Grease,” the most successful movie musical of all time! Dress up as your favourite Grease character at our and there might be a prize in store for you! 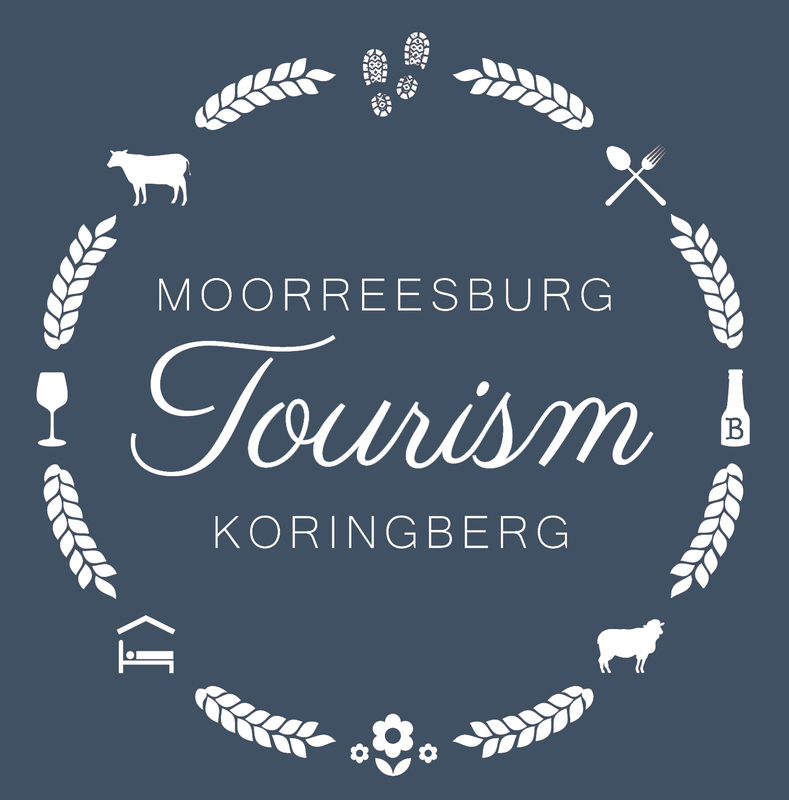 Tickets will be available at the Moorreesburg Tourism Office, Desert Rose & Moorreesburger. *Take a look on our FACEBOOK page at the costumes, cars and characters that came to the outdoor movie night!